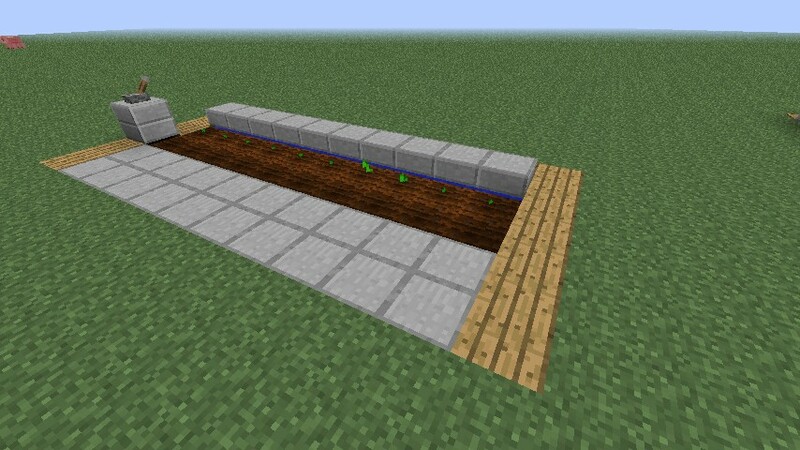 Either way, to sustain a constant supply of melon slices, the best way is to have a melon farm. As mentioned above, melon seeds can be found in abandoned mineshaft chests. They can also be crafted, 1 melon seed from 1 melon slice.... Hey all! 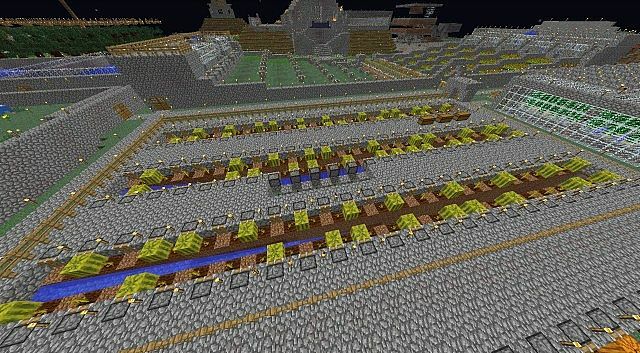 I started making an automatic melon farm in creative mode today and I got a little carried away. Functionally, it's a fully automated melon farm that can destroy a maximum 40 melons at once. 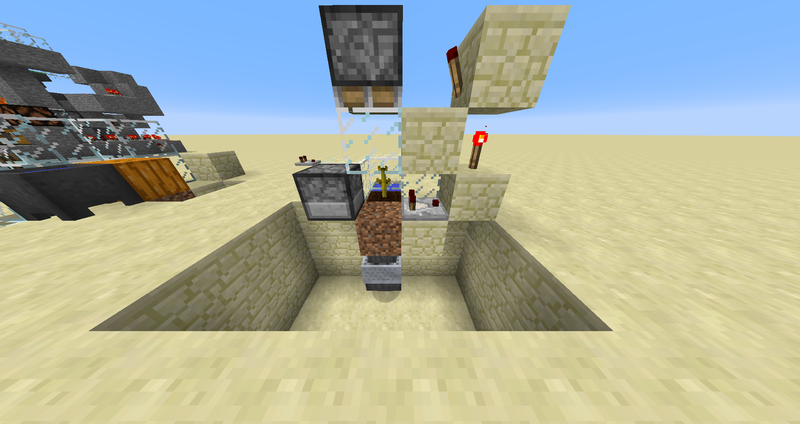 You could compact your redstone wiring even more if you'd use repeaters to power the torch blocks. And with the new 1.5 update you can hook it up to a 5 minute self powering dispenser timer and let the melon drop in a hopper wich places it in a chest. Either way, to sustain a constant supply of melon slices, the best way is to have a melon farm. As mentioned above, melon seeds can be found in abandoned mineshaft chests. They can also be crafted, 1 melon seed from 1 melon slice. Hey all! I started making an automatic melon farm in creative mode today and I got a little carried away. Functionally, it's a fully automated melon farm that can destroy a maximum 40 melons at once.